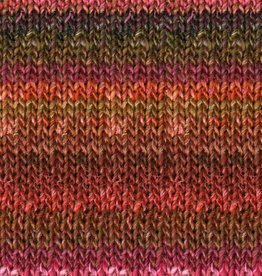 Noro Kureyon is a hand dyed Wool with incredible self-striping colors! 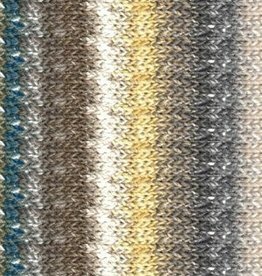 Eisaku Noro's artistry in blending colors and fibers remains unsurpassed. 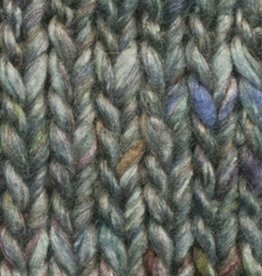 Wearing a garment created with Noro yarn is like wearing a work of art. 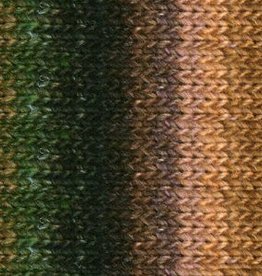 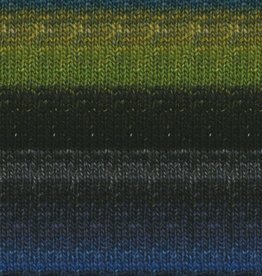 Noro Silk Garden Solo is an aran weight blend of silk, mohair and wool and comes in a great range of solid colors! 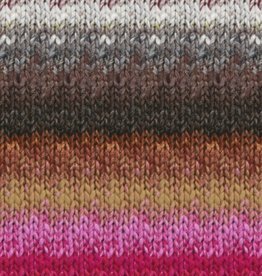 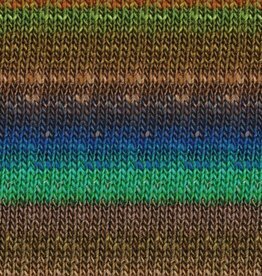 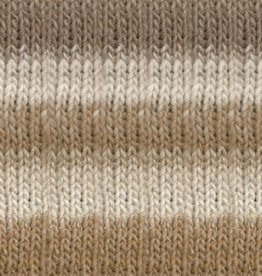 Noro Kureyon Air is a super bulky single ply yarn in brilliant self-striping colors. 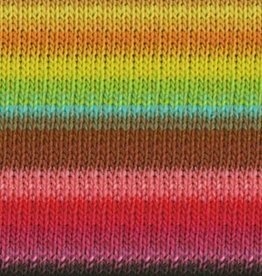 Perfect for quick knit projects – and extra warm too.